AURA3is an acoustic band featuring singer/songwriters whose works focus on the mix of distinctly different voices and musical styles. 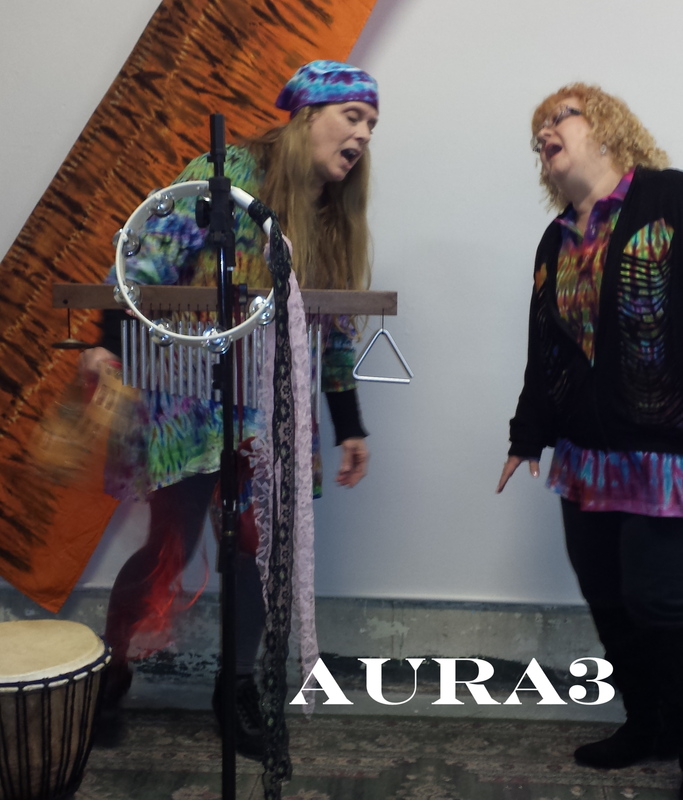 Best known for their remarkable harmony and vocal work, AURA3 newest release is the CD, "Dirty Angels"
Marilyn Ingram's solo CD, "Moth to the Flame" has been released. The digital CD is available at CD Baby, itunes, Amazon.com and most popular download sites. Marilyn Ingram: Moth to the Flame - Marilyn's best tunes from her years with AURA3. Available as a digital download!